The Duke of Edinburgh’s Award provides a framework for cadets to spend time pursuing existing hobbies and interests, whilst also having the opportunity to help other members of the community. 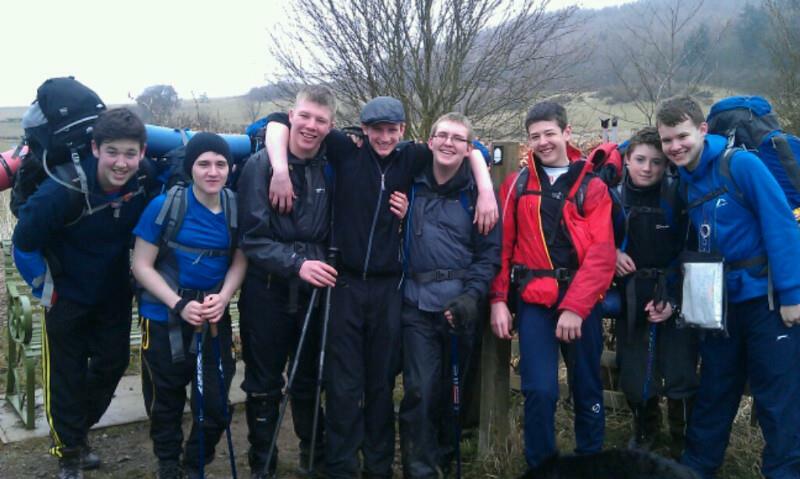 On an expedition, cadets get involved with camping, hill walking and map reading. The Duke of Edinburgh’s Award is a great achievement, and an excellent addition to any CV or College/ University application.